Civilians, including women and children, were out and about in central Afrin. 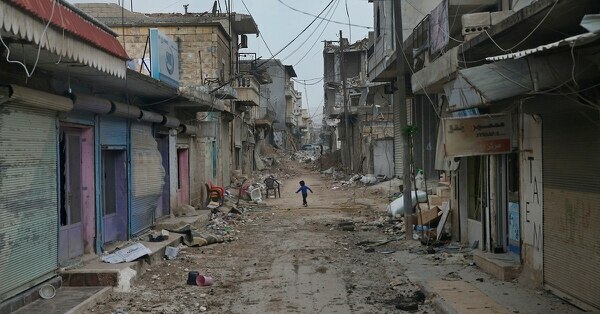 Abdul-Rahman Mohammed, a civilian, said the YPG mistreated locals who did not cooperate with them. “We are suffering because of a lack of food and water,” he added. The Turkish Red Crescent distributed food and aid in Afrin. 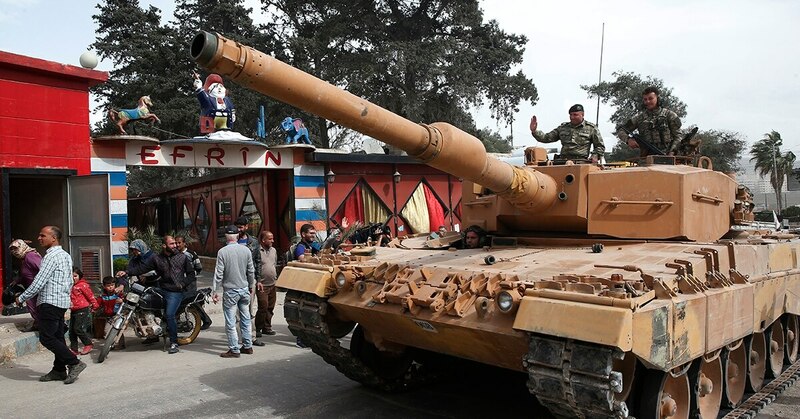 Kerem Kinik, the organization’s president, said some 100,000 civilians remained in and around Afrin.